Recruiting for startups is a nice problem to have, but it is still a problem. Together they founded Wakefield and a startup recruitment daily email list. 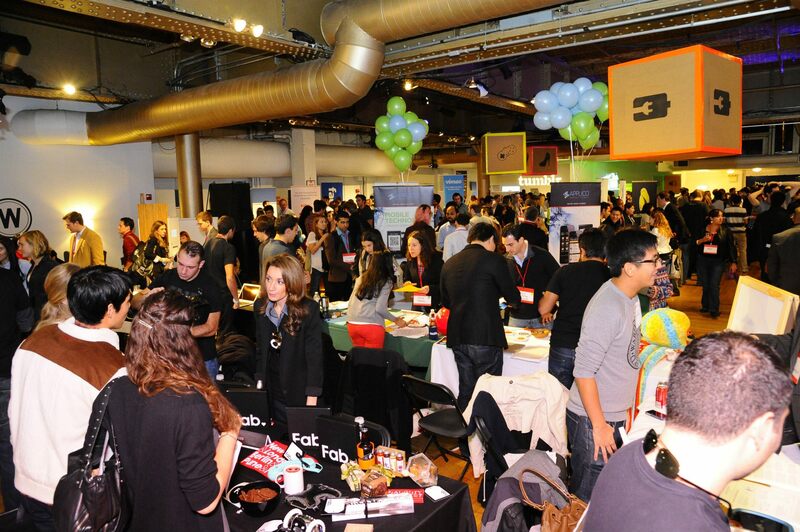 Soon they branched out to events and set out to create a new type of job fair for startups both big and small. One that they would want to attend that was hip, fun, had great speakers and promoted networking. They called it UnCubed to inspire seekers to free themselves of the static 9-to-5. They held UnCubed first in their hometown of New York, where Silicon Alley is bustling with startups. They were able to secure sponsorships from heavyweights like Meetup, Facebook and Spotify, but also from smaller companies like MediaMath, Divide and Cater2.Me. Their goal is to pair startups in various stages of growth with the specific talent pool they need to continue to expand. Talent needs often range from engineers, UX/UI designers, biz dev, marketing/pr, project managers and community managers. Their next stop is UnCubed Los Angeles on January 31, 2013. What can you expect? 30+ of L.A’s most impressive emerging companies on display with interactive booths staffed by Founders, CEO’s, CTO’s and other key influencers. A full day of exploring career opportunities, discovering new products and interacting with the most influential folks in the L.A technology sector. What makes it fun? The bar, the napkin pitch contest, the art battle, startup storytelling, workshops and an after party. It will be held on the beach of course, at the Annenberg Beach House. It aims to feel more like an industry event than a job fair by bringing exciting content into the mix. UnCubed has partnered with Coloft, MuckerLab and Carbon Five. Companies like Fullscreen, Honest Company, Subblime, Daqri, Factual and SpaceX will be attendance amongst others. To check out the full lineup, or buy tickets click here. Look for UnCubed to come to Philadelphia, Chicago, NYC, San Francisco, London and Berlin soon.